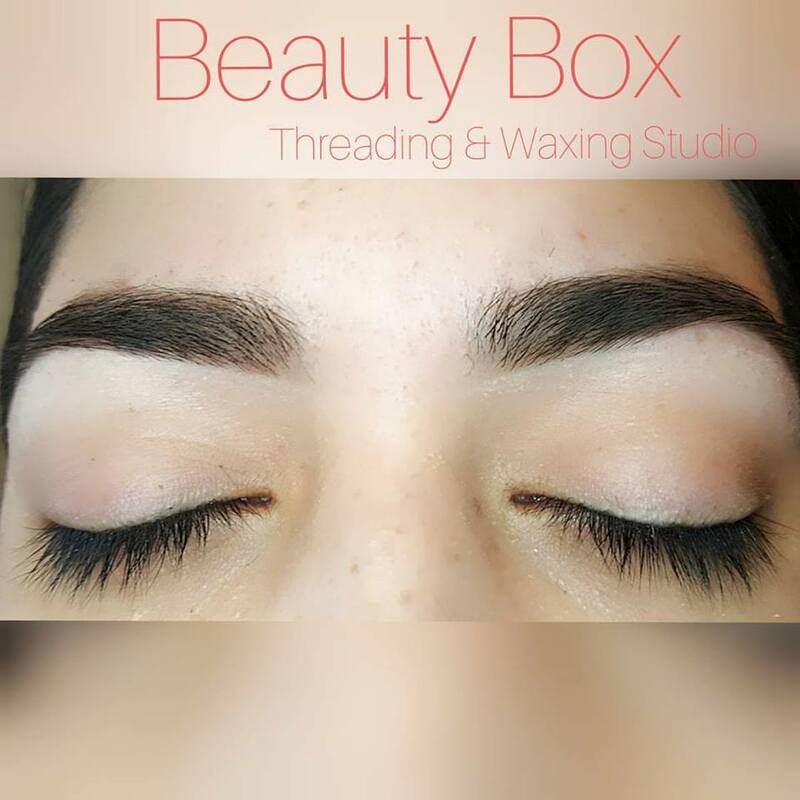 We at Beauty Box, provide one of the best eyebrow threading in San Luis Obispo. Get neat and clean, well-groomed eyebrows in a matter of minutes. Walk in out of shape and walk out in perfect shape. Well groomed and well-maintained eyebrows have the power of changing the entire look of the face and can hence fill you with a sense of immense self confidence. 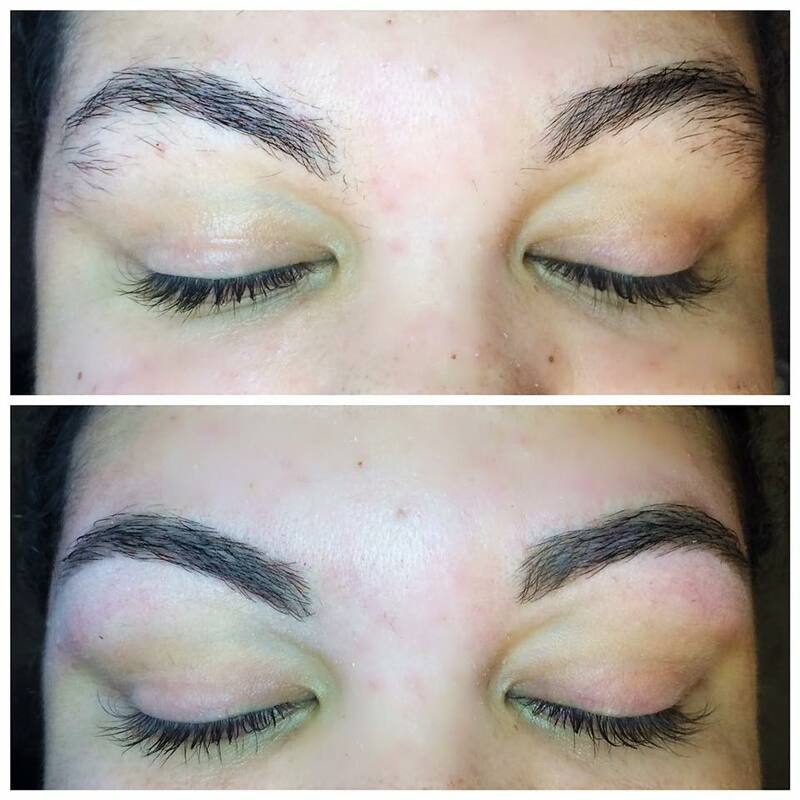 Also, Have a look at these amazing eyebrow threading in San Luis Obispo transformation videos from our salon. Shaping brows is an art .We take pride in mentioning to you our expert team of brow artists ,surely the best of San Luis Obispo, CA. These professionally trained artists take utmost care in providing our clients with a pleasant brow shaping experience. There is no chance of over plucking or under plucking whatsoever. We pay special attention to health and hygiene and therefore we make it a point to use fully sterilised equipment (threads and other tools like a spoolie brush, a pair of tweezers etc) for the purpose of eyebrow threading. 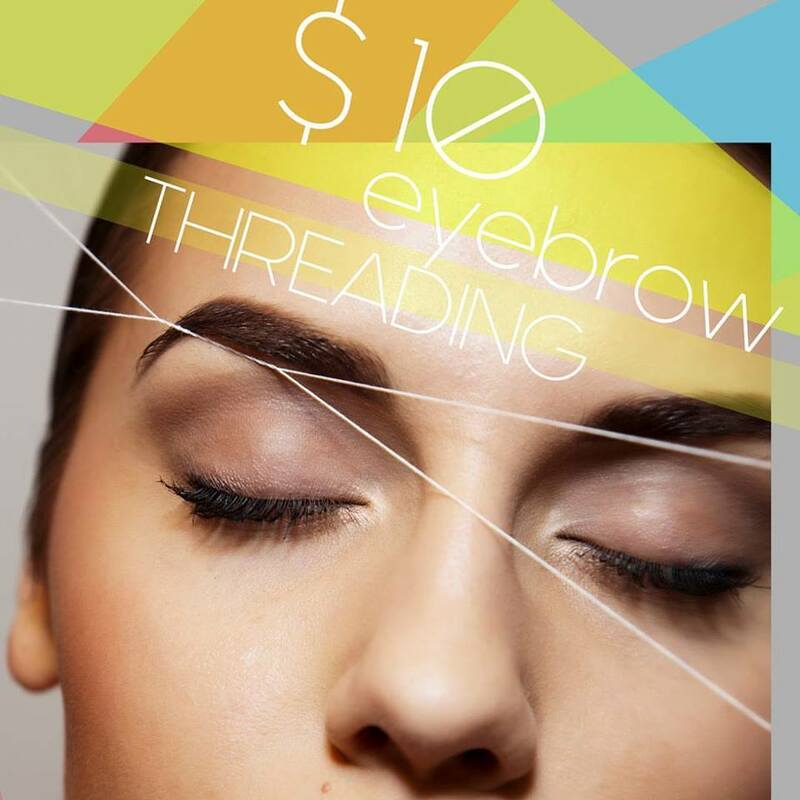 Our brow artists make it a point to properly sanitize their hands before eyebrow threading. As eyebrow threading in San Luis Obispo involves close proximity between the client and the brow artist, our brow artists wear face masks to avoid any chances of infection. Client satisfaction and happiness is our motto and we have been nailing it successfully. Just walk in and leave the rest to us. After all great eyebrows don’t happen by chance, they happen by appointment, book yours today or contact us. Check out our other services as well, which include Brazilian waxing & Keratin treatment.